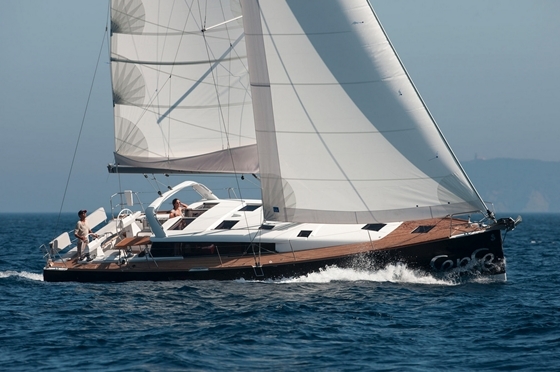 With the Sense 46, Beneteau remains true to the discrete and unconventional concept by closing the gap between 43 and 50 feet. 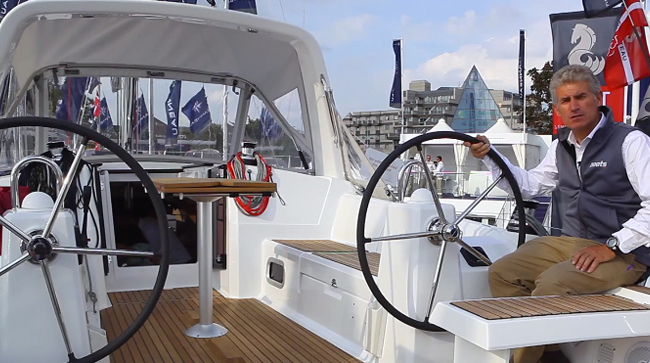 The new Beneteau Sense 46 carries on the concept of single-level living from cockpit to saloon. It's a crowd-pleaser. Nicolas Claris photo. 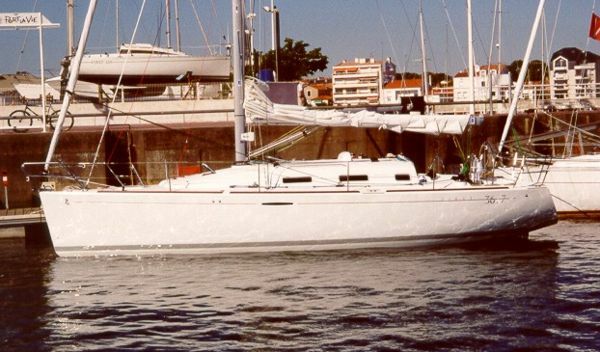 When the French manufacturer introduced the first Sense about two years ago, even dealers considered it a product for a small niche of the private-owner market. 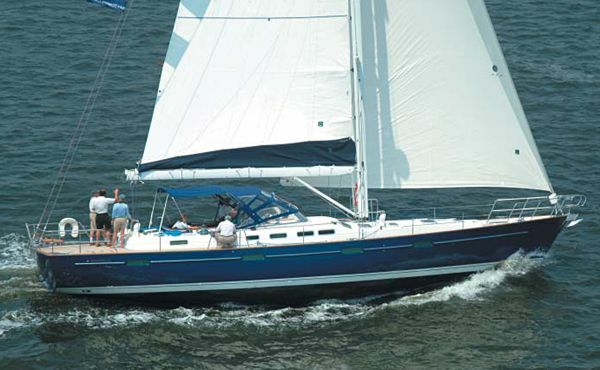 With the recently presented Sense 46 there are four models already between 43 and 55 feet in length in this series, which sells better than expected. “With these boats we add new clients, especially coming out of the catamaran sector,” one dealer explained during the Hamburg boat show. That’s a bit surprising, since the 46 hardly differs from the other models. 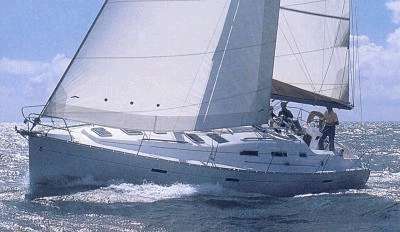 The concept of sailing and living on a near-level platform is self evident, as is the elimination of aft cabins and pilot berths. The area below the cockpit is reserved for storage and systems, while the giant lazarette on the port side can be converted to a provisional berth. 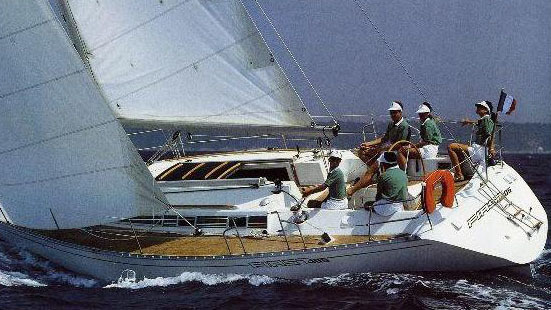 The main living area of the Sense occupies approximately one quarter of the boat’s length. 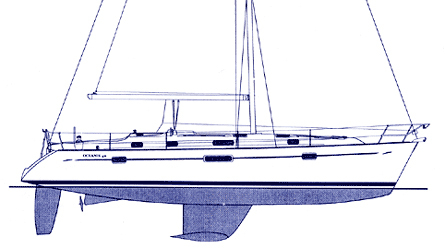 Saloon, galley, and navigation are concentrated in the large area under the raised coach roof. The large aft windows to the cockpit are a specialty, tying together those two areas visually while admitting lots of light into the interior along with the other windows, thus creating a bright atmosphere. Additional windows in the main bulkhead open up the space forward and supply the guest cabin and the head with additional daylight. The owner’s stateroom is only two flat steps lower in the forepeak, where windows and skylights add significant amounts of daylight, while the en-suite head ensures privacy. 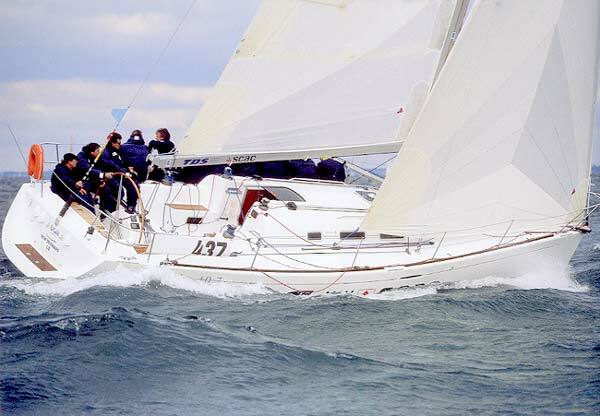 For more information, contact Beneteau.